Dynamic Global Concepts is Marketing, Management & Strategy Consulting firm. The company is poised to provide unequal, innovative, durable, high standard and cost effective solution to a fast changing market business environment, which requires any open-minded management and an acceptance of change for effective & productive organizational culture. 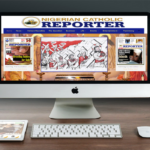 The goal of the website is to compliment customer base interaction with brand that has been initiated offline and to serve as archive for events, conference and seminars. 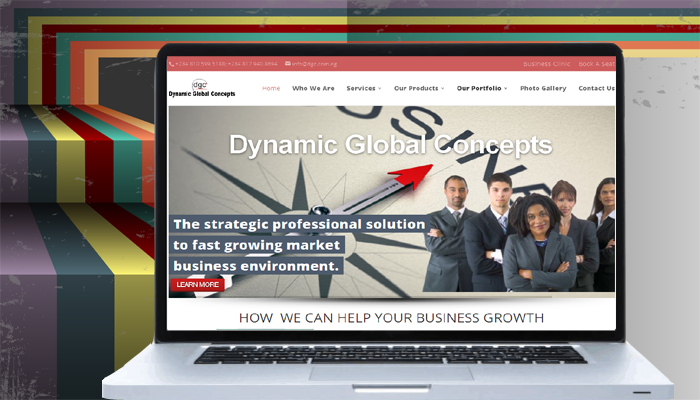 Dynamic Global Concepts was built on our Basic website Package.